Update: It looks like a similar update is also being sent out for the DROID 4. 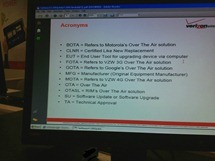 The same roaming and data fixes are mentioned on Moto's support page. 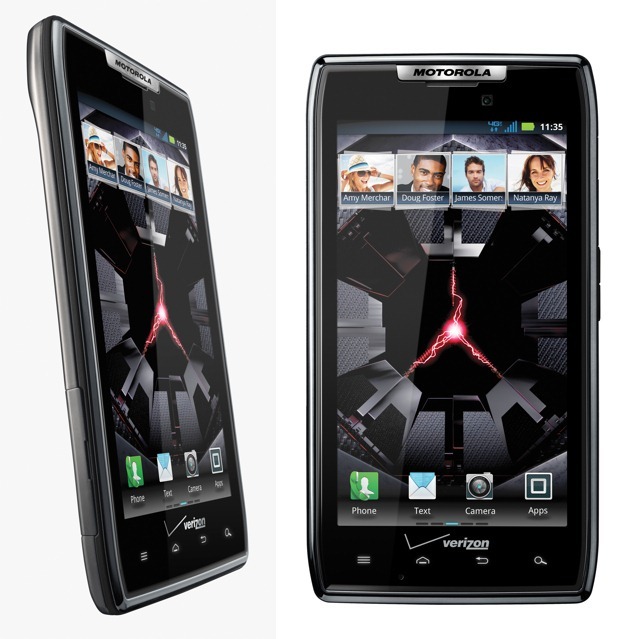 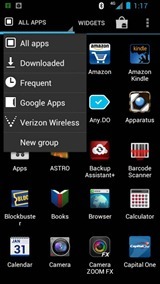 Good news, Verizon Motorola DROID RAZR users: there's a new update coming your way. 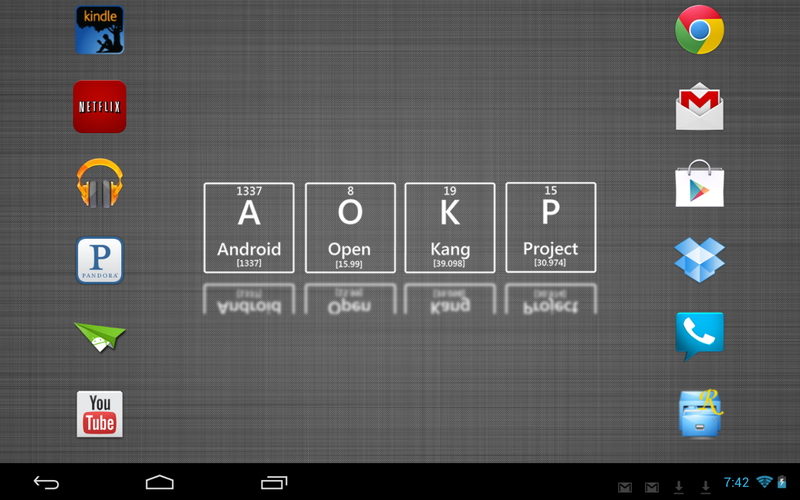 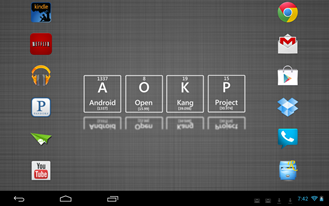 Bad news: it's not KitKat, or any kind of Android version upgrade. 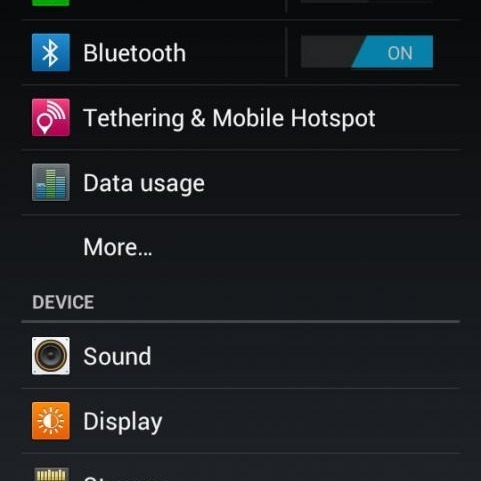 Nope, this is a humble maintenance update, meant to address a few niggling bugs and nothing more. 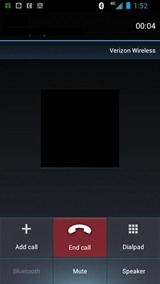 Try to contain your excitement. 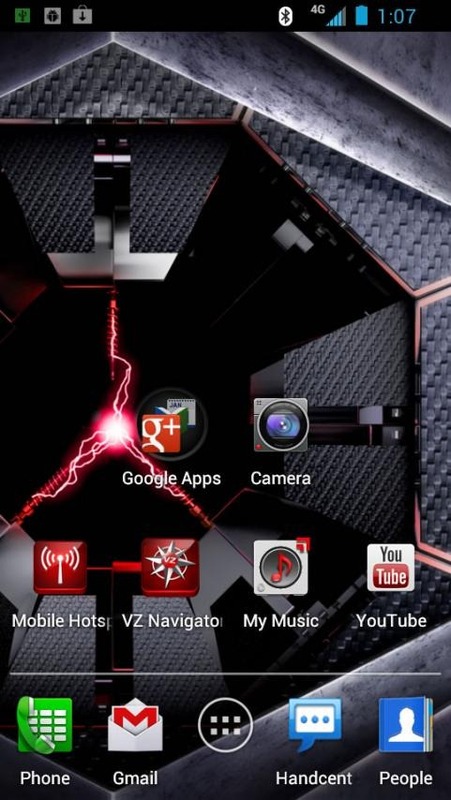 DROID RAZR MAXX users should get this update as well, since the software on that particular phone is identical to the DROID RAZR. 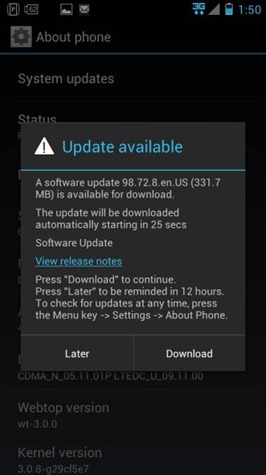 It may not be all that often that a phone over a year old will still be getting many updates, but lo and behold, it's a Festivus miracle. 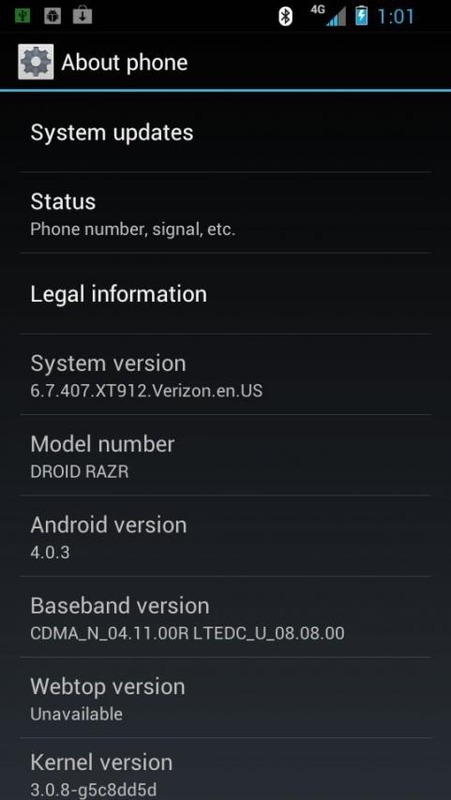 Users are reporting that the original Droid RAZR/RAZR MAXX is currently seeing an update roll out to Jelly Bean (4.1.2) right now. 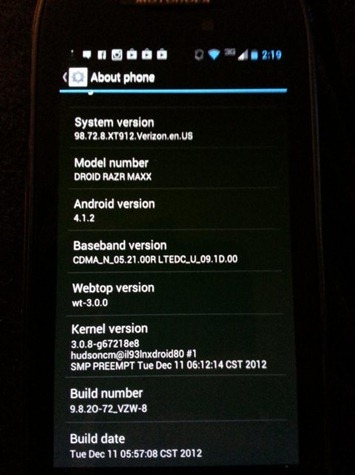 And to think, this phone launched with Gingerbread. 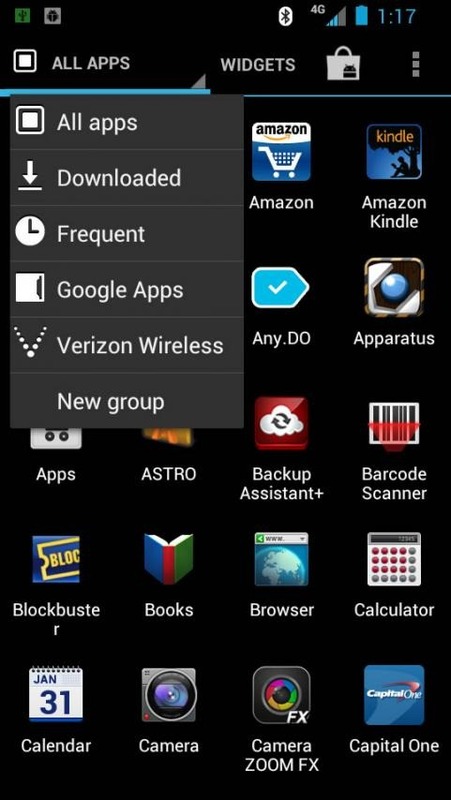 The update is 331.7MB, so you'll want to get on WiFi before you start the download. 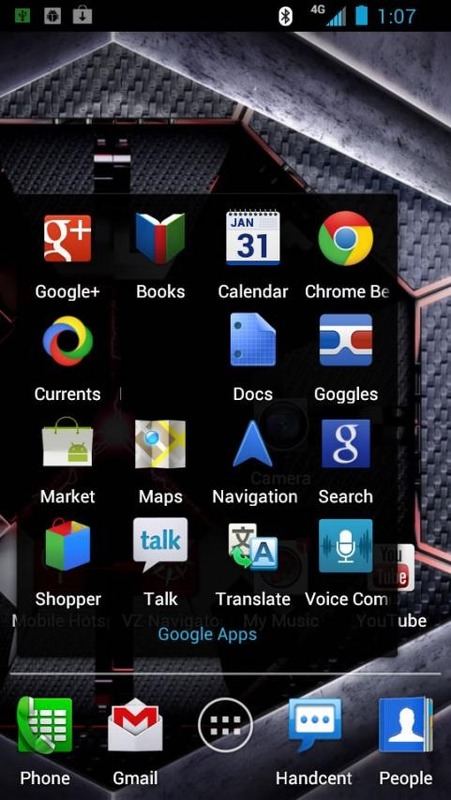 Once it's installed your system version will be bumped to 98.72.8, and Jelly Bean will be all yours, and everything that entails, including Google Now, Project Butter, and all the fancy new voice search options. 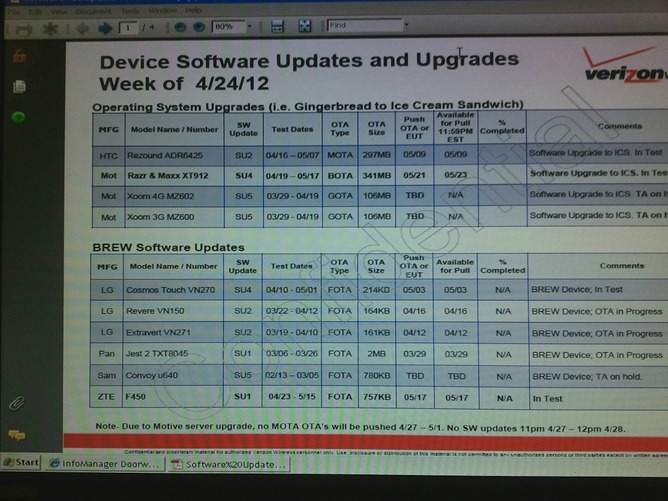 It's April now, a solid five months or so after the Ice Cream Sandwich source code dropped. 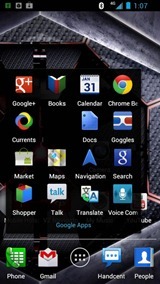 We've all been waiting eagerly for our old devices to see Google's latest and greatest. 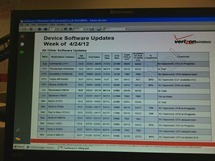 Today, on Reddit, a Verizon employee dropped some slides that detail Verizon's plans for ICS launches. 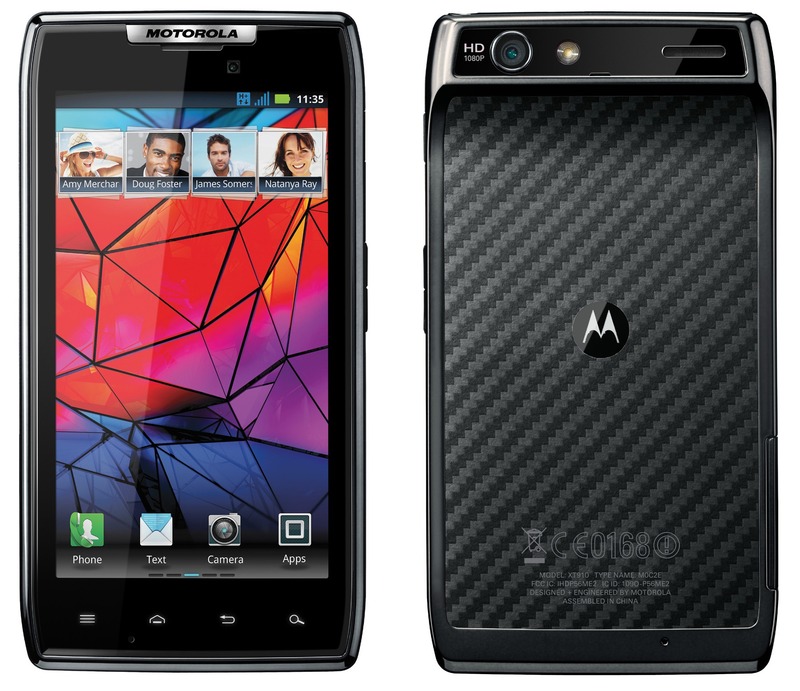 Notable devices include the HTC Rezound, the Motorola Droid RAZR and Droid RAZR MAXX, as well as the premiere Google tablet, the Xoom 3G/4G. 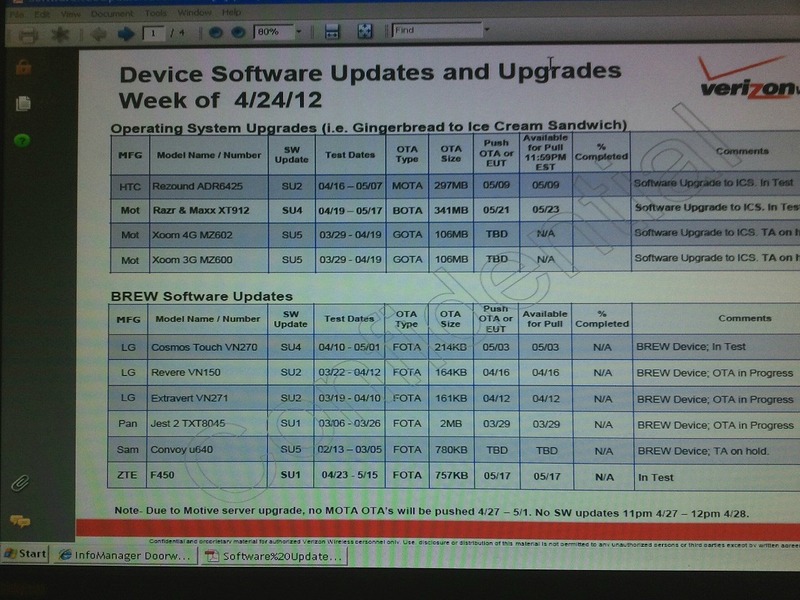 According to the documents, the Rezound should be seeing an update to ICS on May 9th, while the RAZR/MAXX pairing will be receiving the update later in the month, on the 21st. 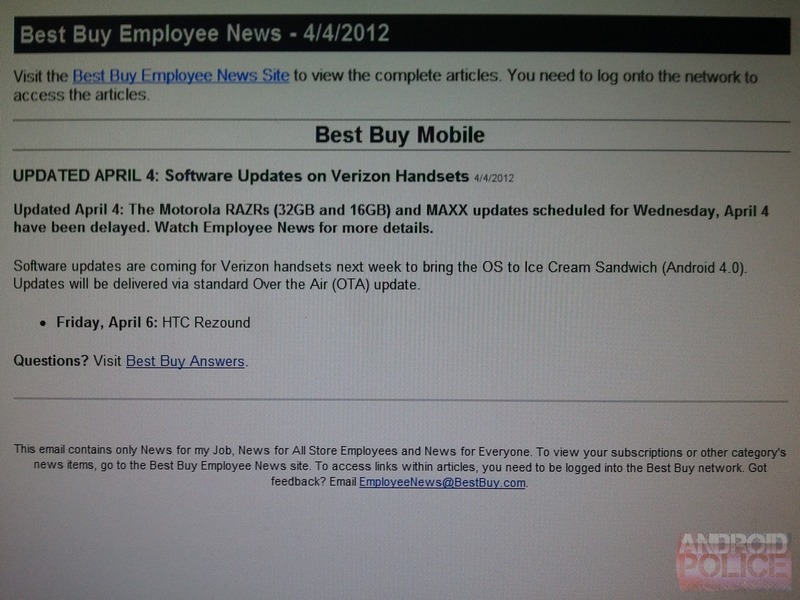 Last week, we got word from a Best Buy tipster that ICS updates would be rolling out to the Droid RAZR/MAXX on April 4th and the HTC Rezound on April 6th. 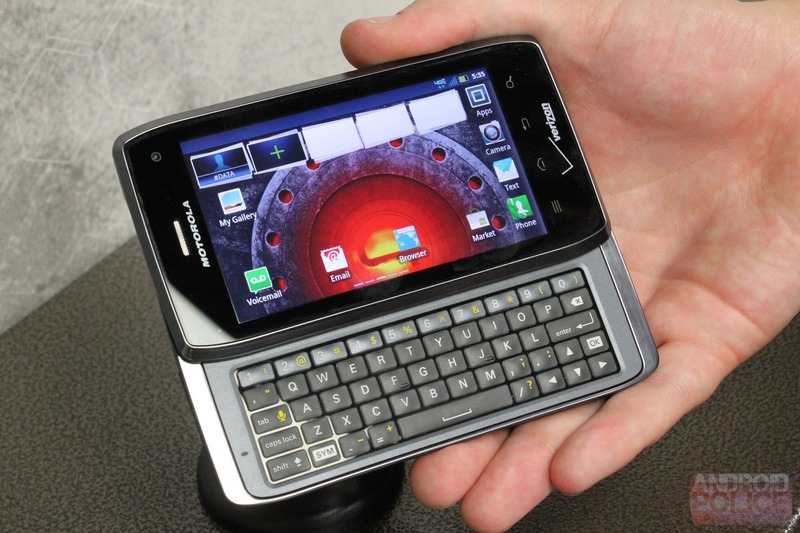 If you've checked the calendar lately, then you're probably aware that today is April 5th - one day later than ICS was supposed to hit the RAZR Twins. 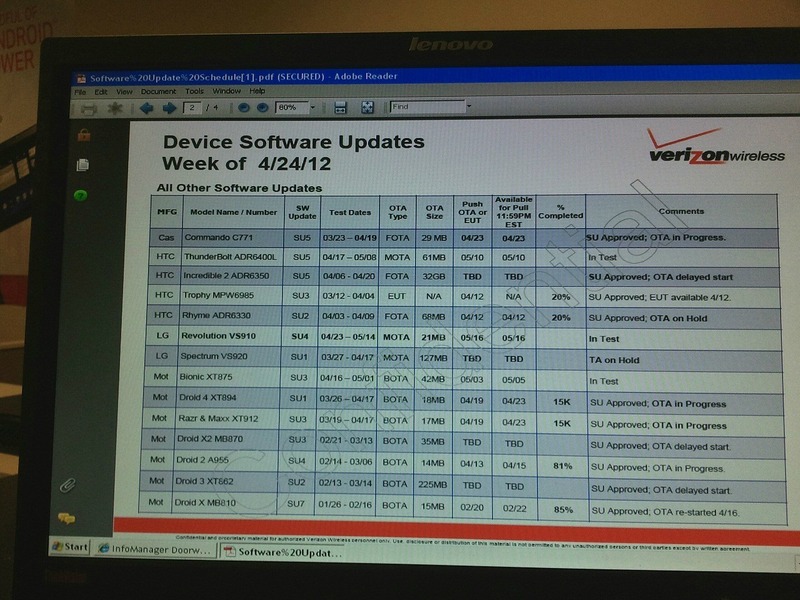 Still, that OTA is nowhere in sight (soak test details for the RAZRs did surface yesterday, but it wasn't ICS). 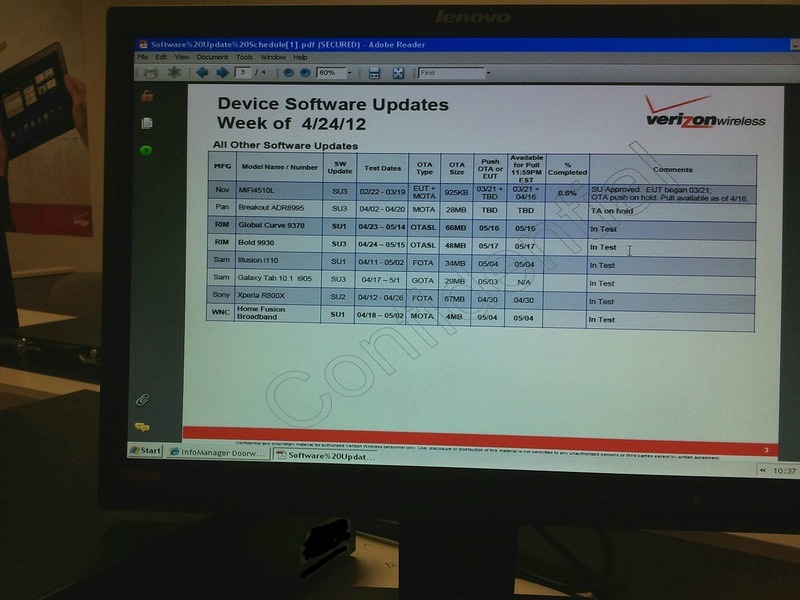 Now, we've received word from another source at Best Buy (and verified with several more) that according to their internal employee news system, the ICS update has indeed been delayed for the RAZRs, but should still be on schedule for the Rezound. 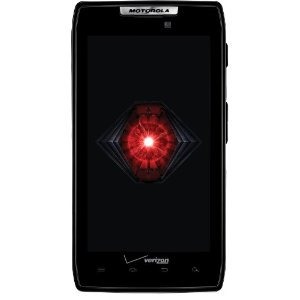 Verizon customers will want to keep an eye on their inboxes today, as big red has begun sending emails to select customers offering a free upgrade to Samsung's Galaxy Nexus, Stratosphere, or Motorola's Droid RAZR with a new 2-year agreement. 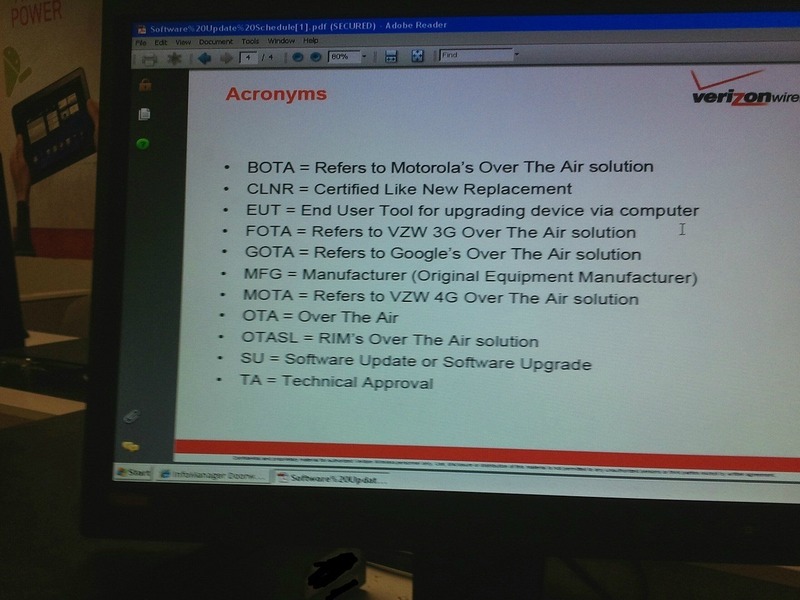 The email is presumably being sent out to those customers who have a 3G-only plan, or who haven't made the jump to a smartphone yet, judging by the following snippet of text, though it's hard to be certain exactly who qualifies for the deal. 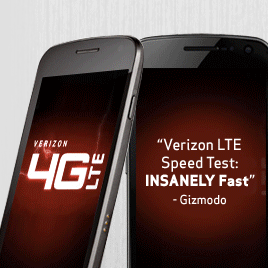 The Next Web rightly notes that while the offer may seem bold for offering customers discounts between $99 and $299, it is likely that promoting 4G data plans will pull in enough cash to make the deal worthwhile. 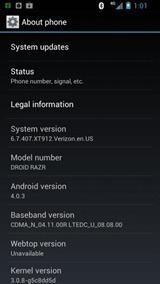 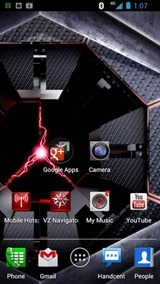 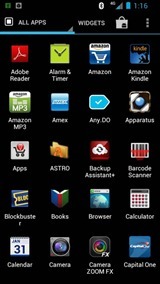 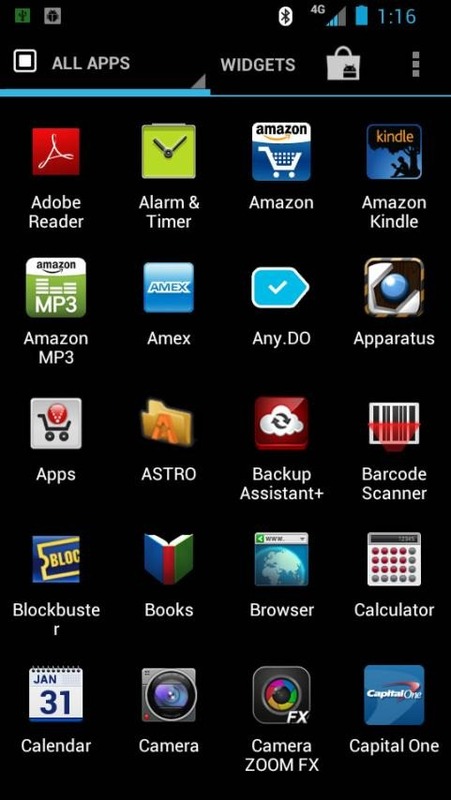 A mysterious post showed up on the Droid RAZR forums yesterday containing a whole slew of screenshots of the Droid RAZR running Ice Cream Sandwich. 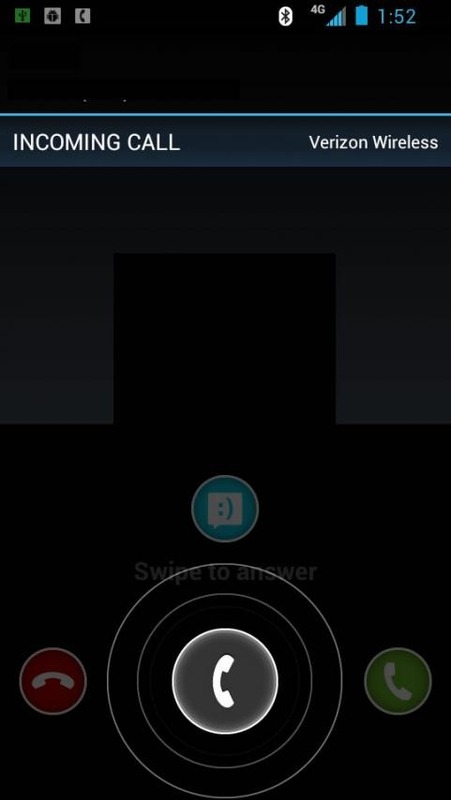 The original poster left no information about the build, nor did s/he reply to the gaggle of questions that followed the leak. 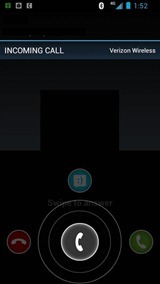 Known only as dragon974, the poster seemingly vanished after dropping the goods. 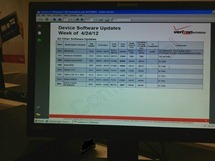 While this leak gives us a good look at what ICS on the Droid RAZR should look like, there have been some questions concerning its validity. 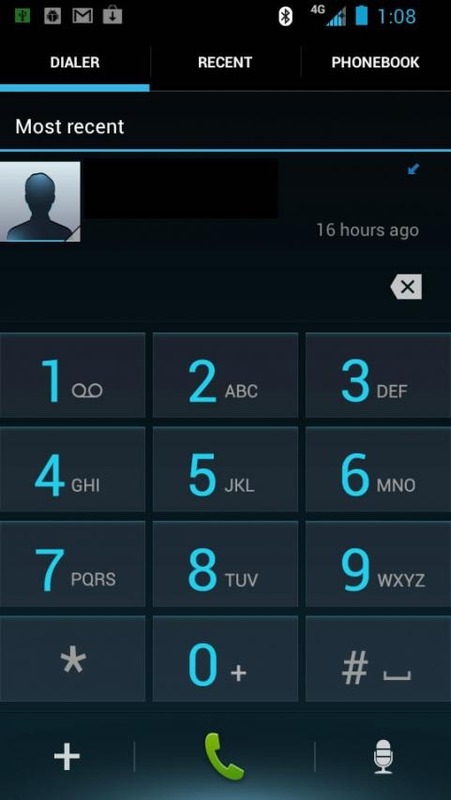 According to several of the replying comments in the thread, including one from well-known Android modder P3Droid, these shots are said to be completely authentic.